As part of the Mauritian government’s business friendly policies the Business Facilitation (Miscellaneous Provisions) Act 2017 came into effect in May 2017. The Act augments the existing provisions of the earlier Business Facilitation Act 2006 that introduced a number of reforms to simplify and streamline administrative procedures with the aim of boosting business with the removal of government red tape. The legislation was a success and is recognised as being one of the motivating factors has seen Mauritius enjoy sustained growth over the last ten years. 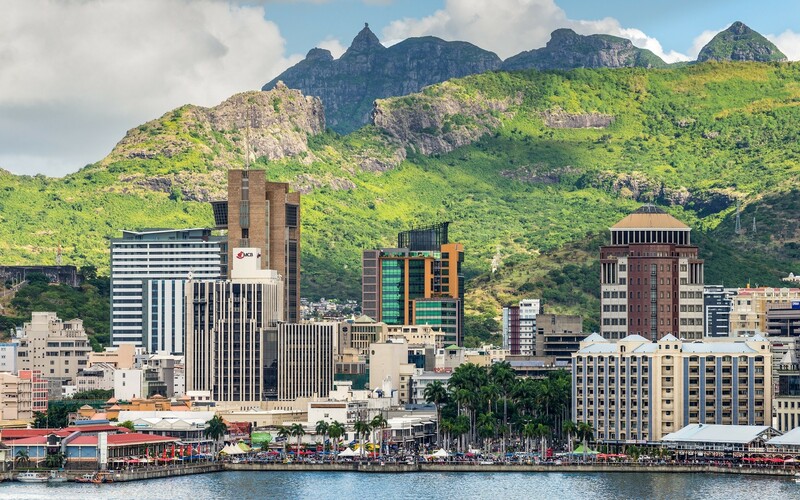 With other jurisdictions improving their competitiveness Mauritius has introduced the 2017 Act to maintain its position as a leading international business friendly economy. Business Start-Up: companies can be formed and business started in one day, with an online application and the issue of an e-Certificate of Incorporation. Certain fees and requirement to complete registrations have been removed. Property Registration: by moving to an electronic system, access has been given to notaries who can register deeds in two hours, with public access to summarised deeds. As a further boost to business transactions of warehouses for business use are exempt from both Land Transfer Tax and Registration Duty. Paying Taxes: a fast track system of VAT refunds has been introduced, less than seven days in certain cases and direct payment of social contributions. Other areas include resolving insolvency, issuance of construction permits, exit procedures and cross border trade with the simplification of processes to eliminate duplication and ensuring deadlines are respected. These steps are part of the wider Business Facilitation Programme to automate the issuing of permits and licences and review of the wider regulatory framework, including regulatory impact assessment. It is expected that moving to a web based system of administration will speed applications and remove unnecessary bureaucracy, while maintaining transparency. Rosemont Mauritius can assist you with the completion of the business applications and with process of obtaining the appropriate licences.